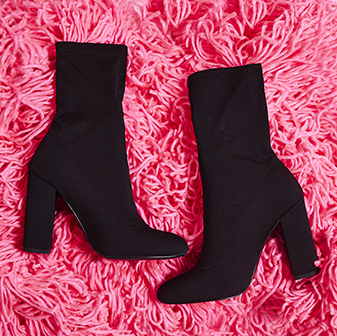 Barley there heels just got a dazzling update. 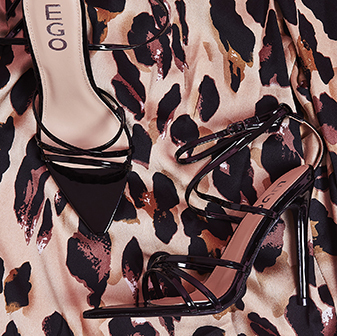 Rosalie stiletto heel features unique embellished detail for a truly glamorous heel. Rosalie has us spoilt for choice. Keep it glam and pair them with culottes and white shirt.